The Muddy Puddles Project is a fundraising platform for the Ty Louis Campbell (TLC) Foundation, a certified 501(c)(3) that funds pediatric cancer research. The project was inspired by Ty, a little boy who loved Peppa Pig and dreamed of jumping in muddy puddles when his cancer was cured. 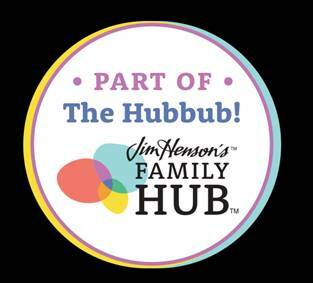 Since his passing, The Muddy Puddles Project has grown by leaps and bounds with families all across the country joining the mission. To bring more awareness to the cause, kids and families as well as schools nationwide host their own “Welly Walks” and take part in the charity’s Mess Fest events to honor all children who are battling cancer and unable to enjoy such simple pleasures of childhood. 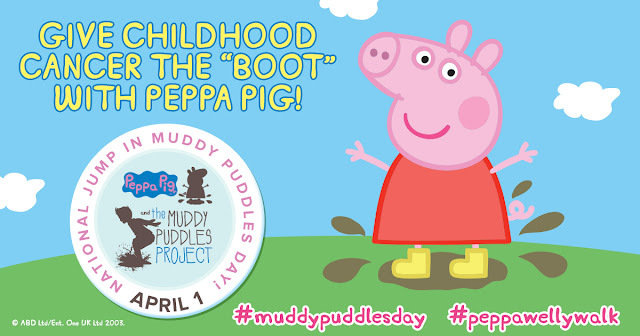 Additionally Peppa Pig would love for you to show your support for this cause by having fun and jumping in a muddy puddle. 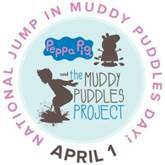 If you do, take a photo or video and share it on your social media with the #PeppaMuddyPuddleChallenge.